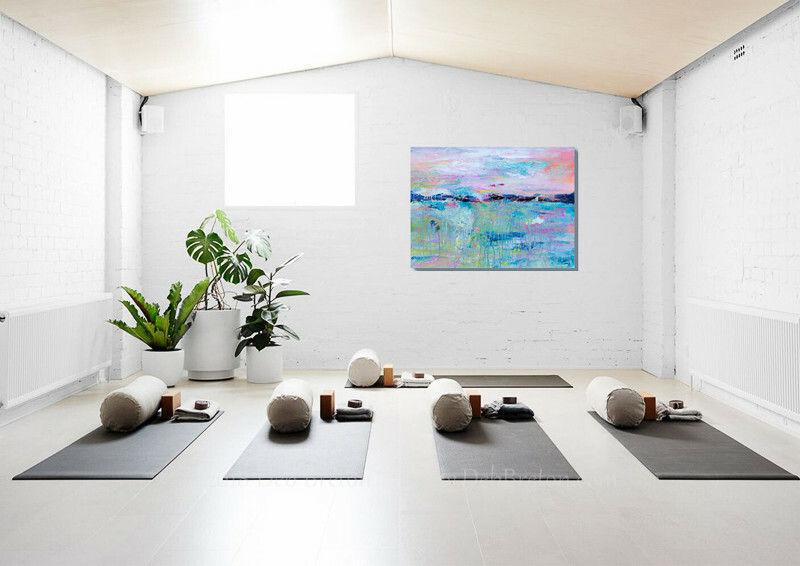 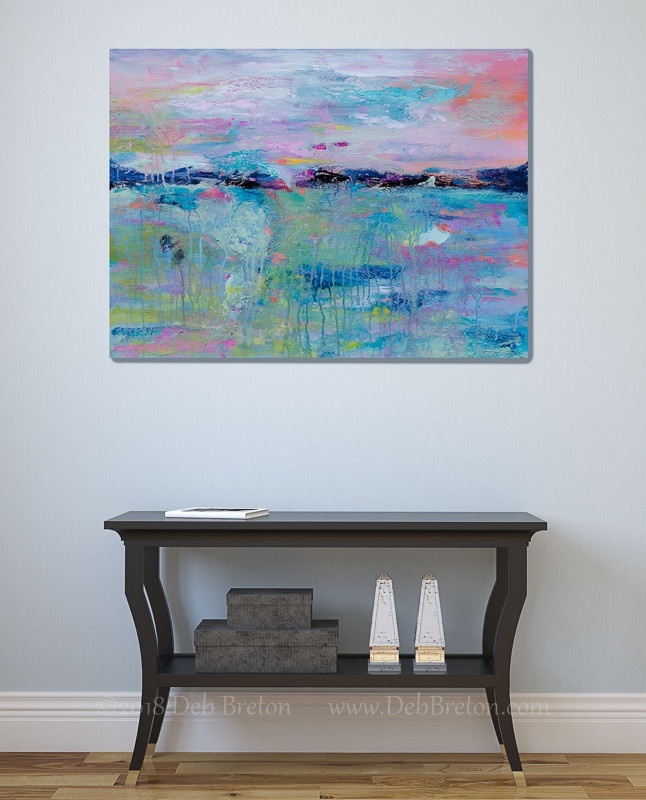 Morning Meditation is a medium-sized abstract landscape or seascape acrylic painting by California artist Deb Breton. 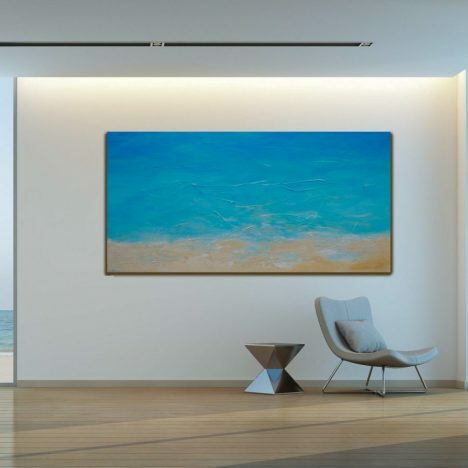 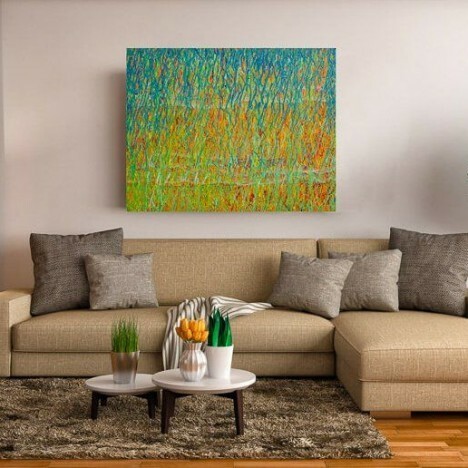 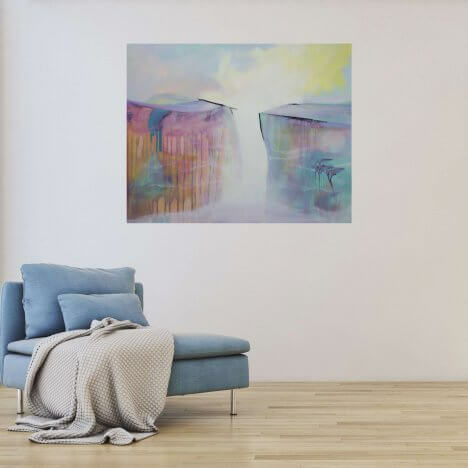 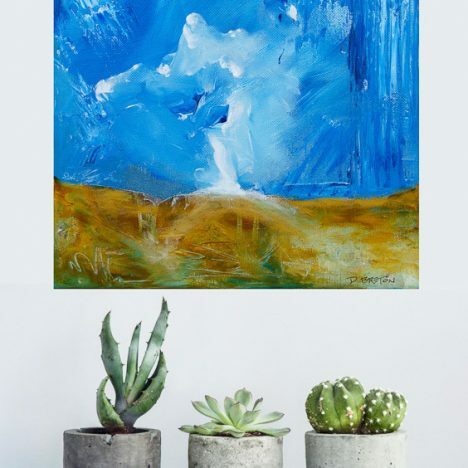 Colorful blues, teals, oranges, and pinks are used in this uplifting painting that will add a splash of color and brighten any room in your home, or office! 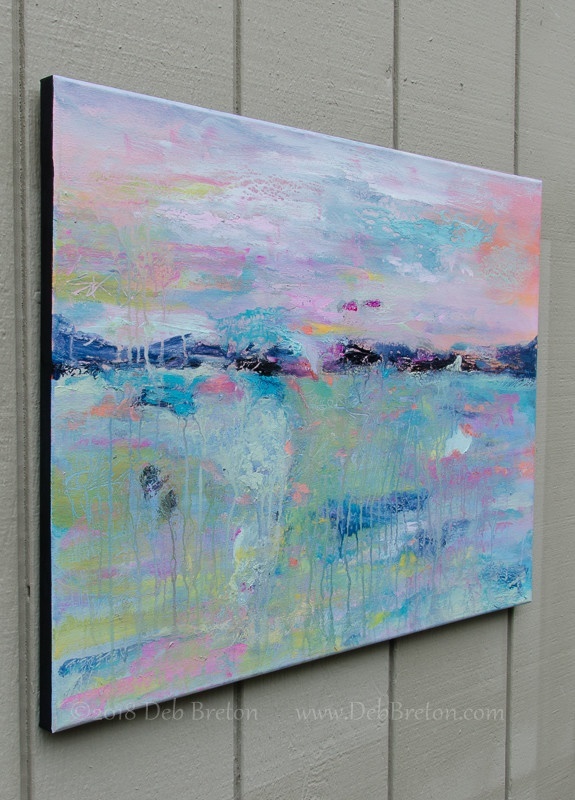 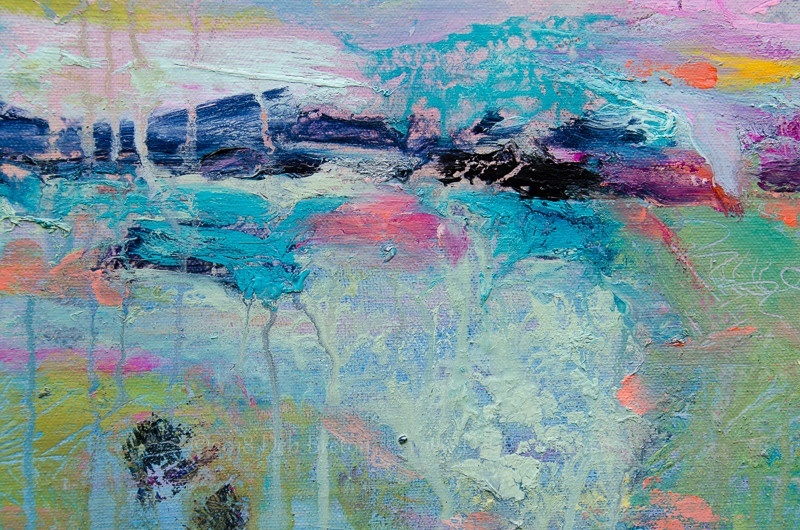 Drip colors and sgraffito on many layers give this painting a surreal feel, you can get lost in it. 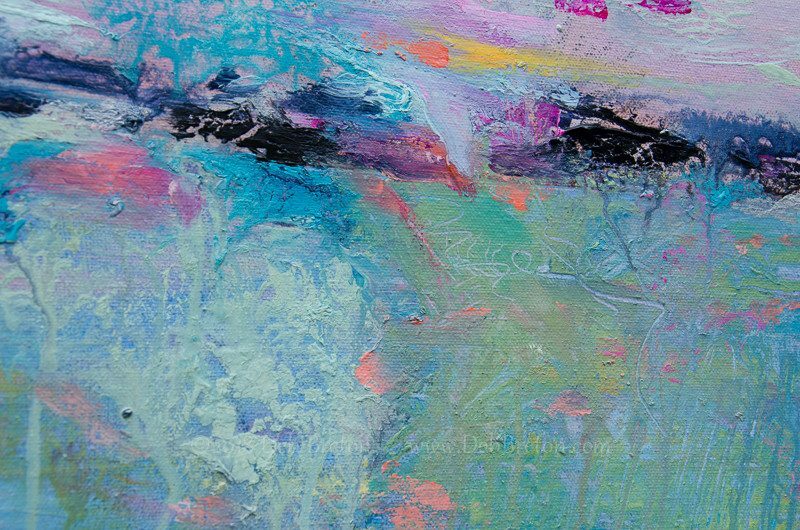 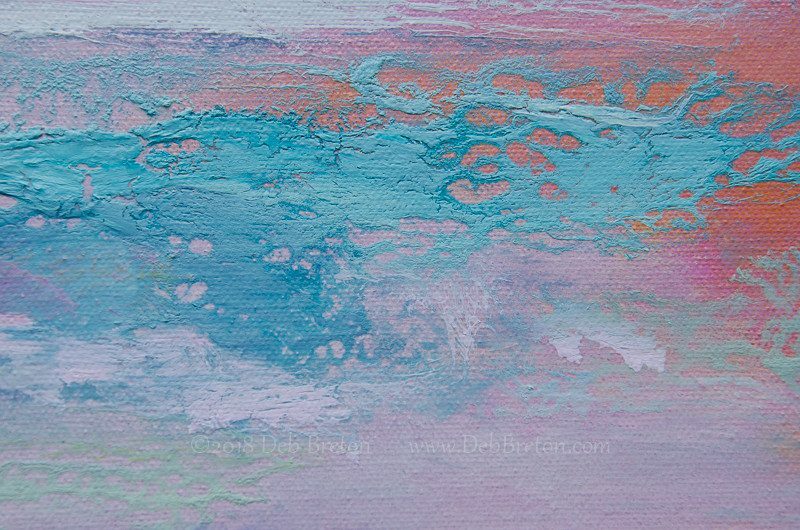 Morning Meditation is a medium sized abstract landscape or seascape acrylic painting by California artist Deb Breton. 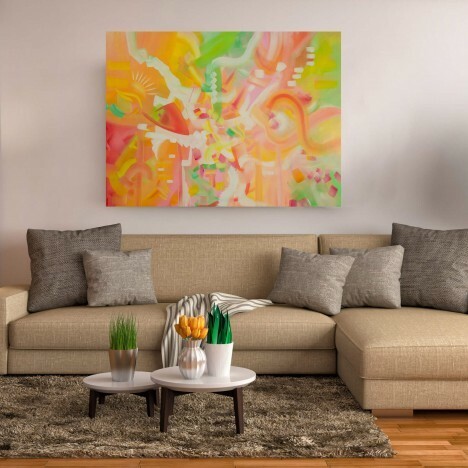 Colorful blues, teals, oranges, and pinks are used in this uplifting painting that will add a splash of color and brighten any room in your home, or office! 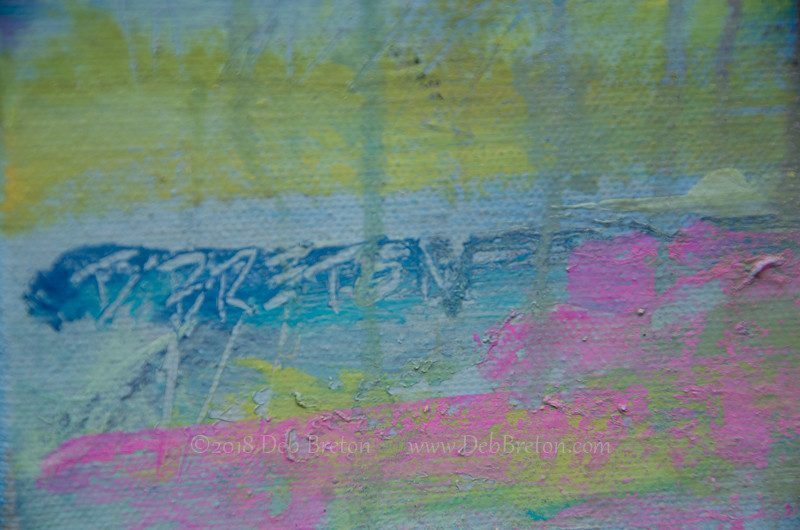 Drip colors and sgraffito on many layers give this painting a surreal feel, you can get lost in it. 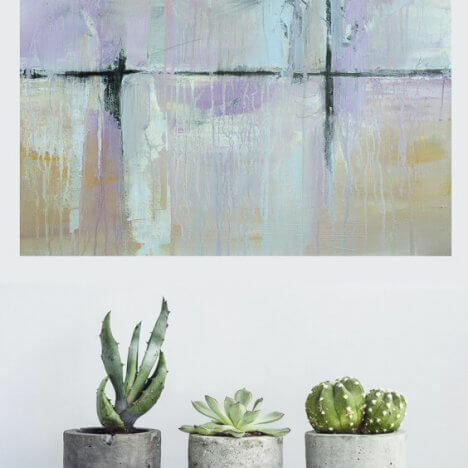 Wired hardware is attached and ready to hang in your home or office! 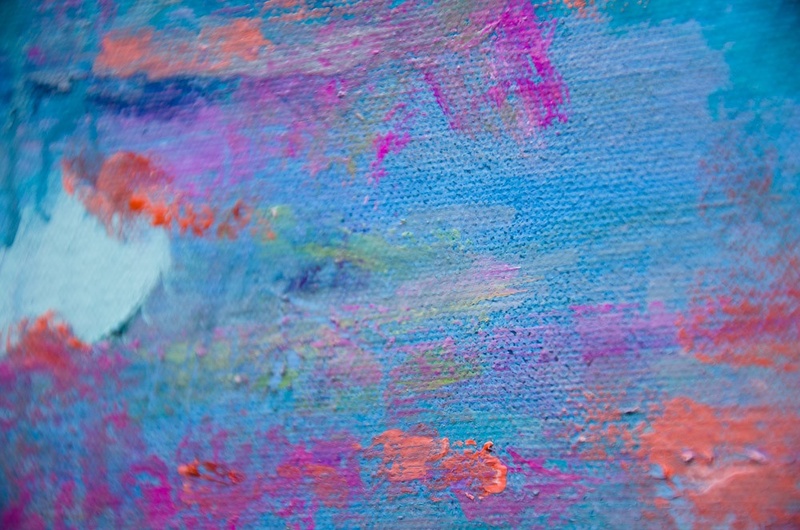 As with all my paintings, you’re getting artwork that is made using professional artist quality paints, gels and mediums. 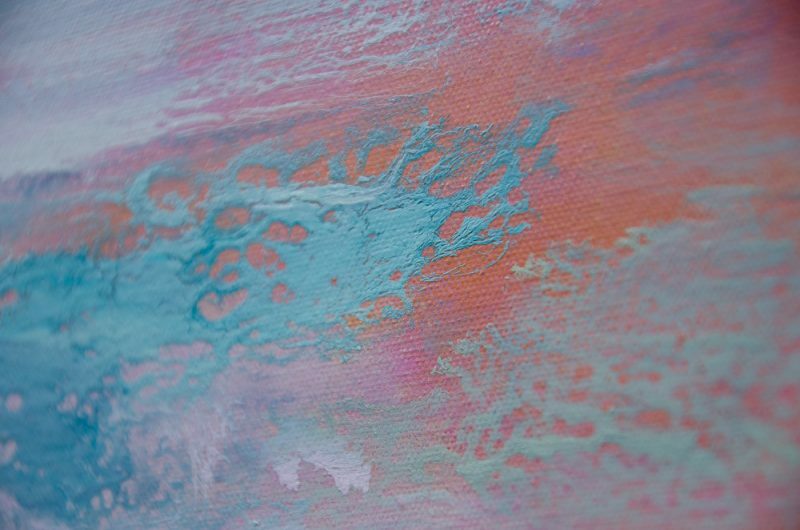 This has been sprayed with UV gloss varnish to protect your investment.